Sassy is a long-legged girl who always has something to say. 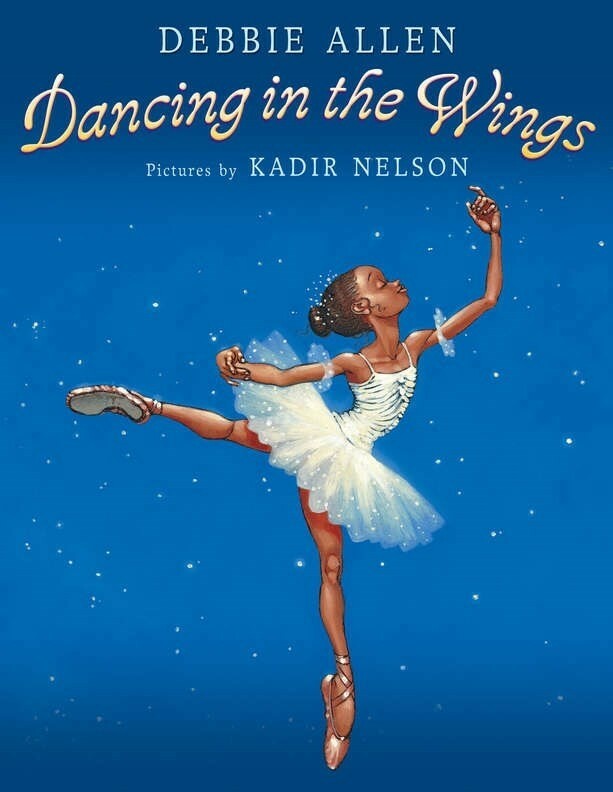 She wants to be a ballerina more than anything, but she worries that her too-large feet, too-long legs, and even her big mouth will keep her from her dream. When a famous director comes to visit her class, Sassy does her best to get his attention with her high jumps and bright leotard. Her first attempts are definitely not appreciated, but with Sassy's persistence, she just might be able to win him over. 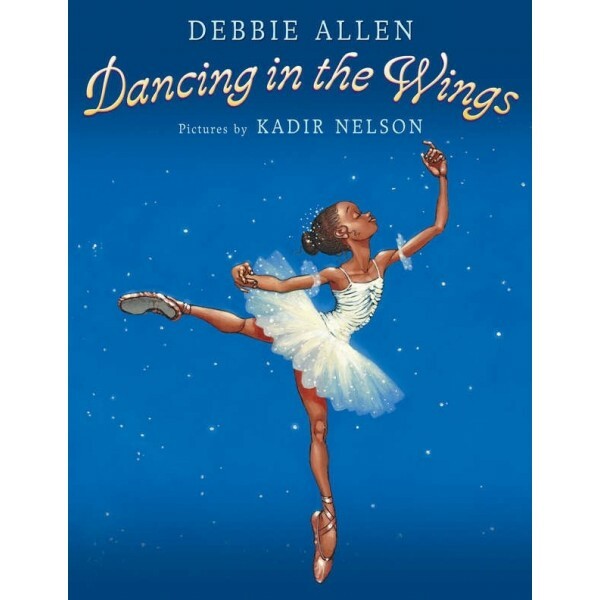 Dancing in the Wings is loosely based on actress/choreographer Debbie Allen's own experiences as a young dancer. For more stories starring artistic Mighty Girls, visit our Creative Arts section.